Cloth Diapers and Wool Longies!!! Have a look around...you'll find a little bit of everything. Welcome to The Cat's Meow In-Stock Shop! 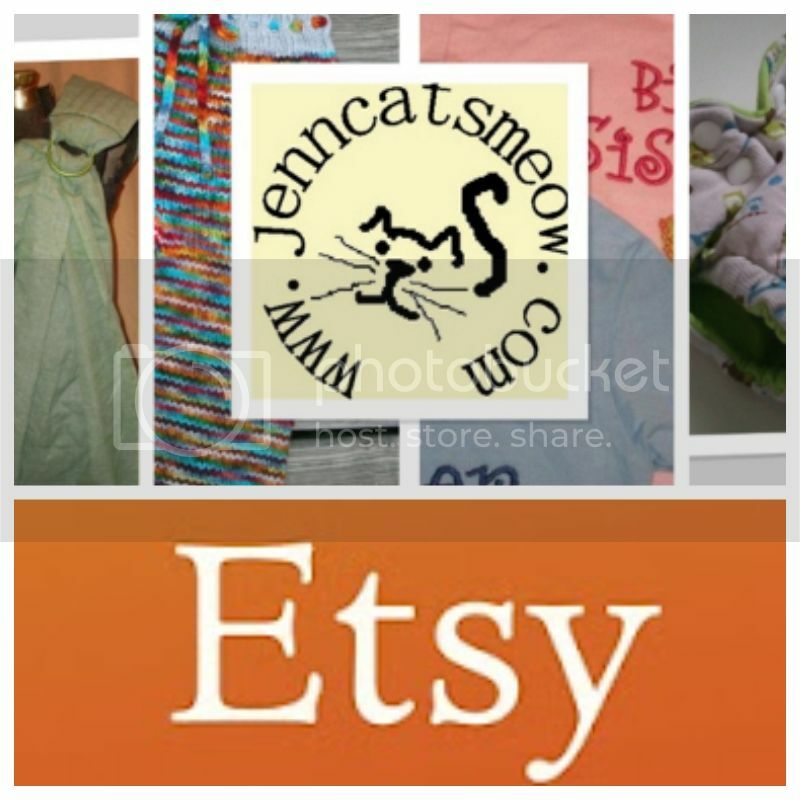 Gently Used "Virtual Yard Sale"
Find us on Etsy, too!!! Don't see what you're looking for in my HC shop? 0.00 http://i35.photobucket.com/albums/d165/jenncatsmeow/temporary-34.jpg Find us on Etsy, too!! !